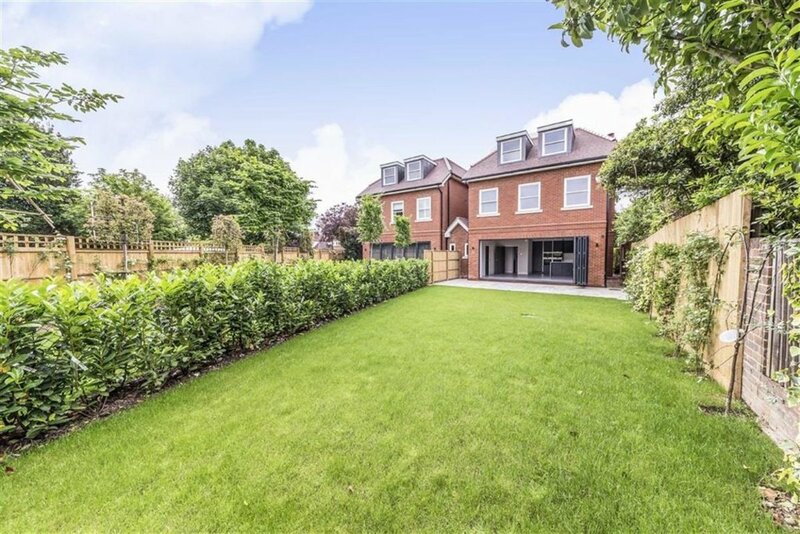 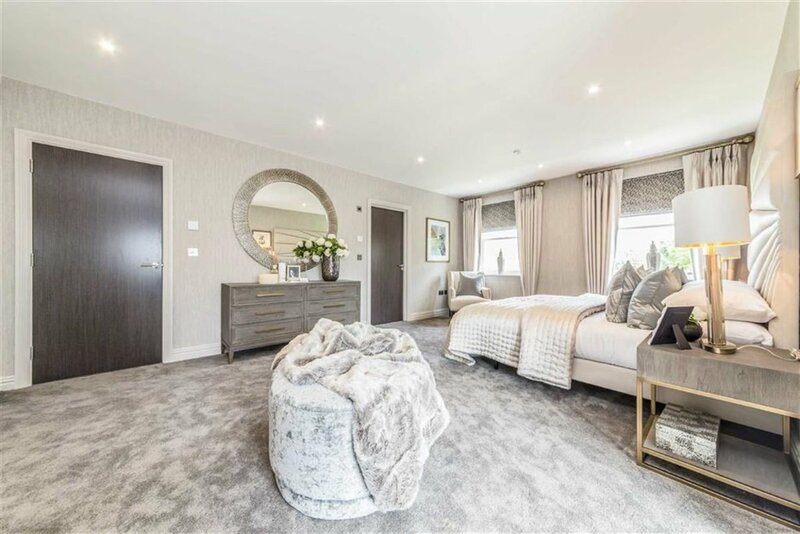 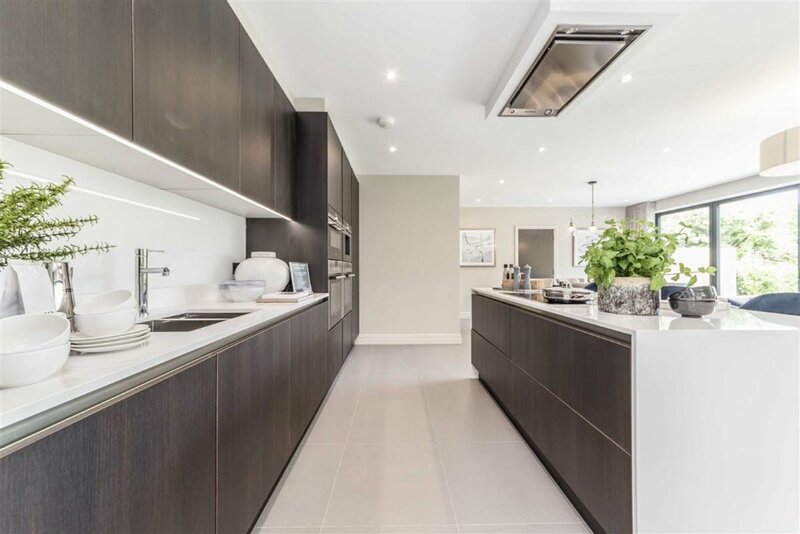 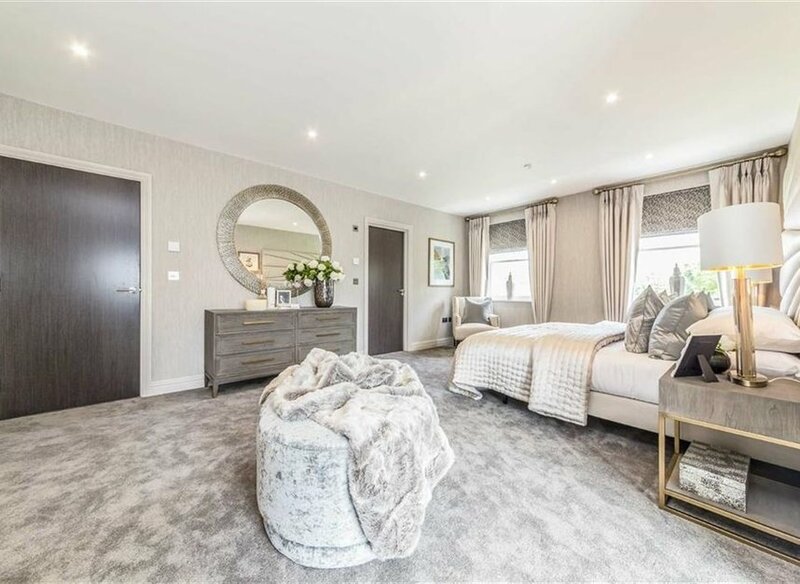 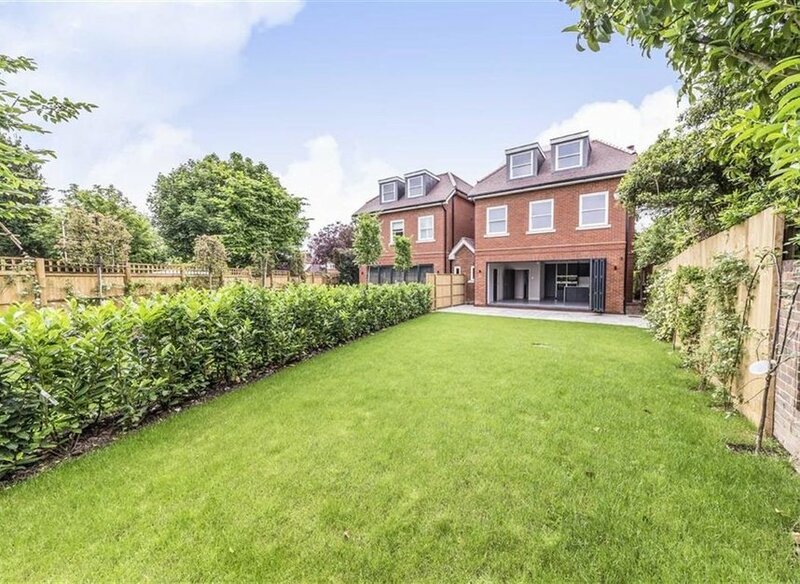 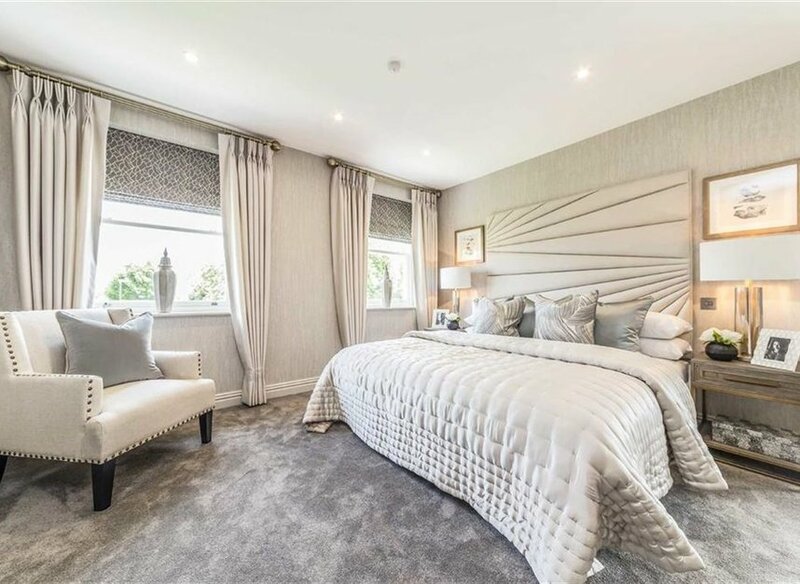 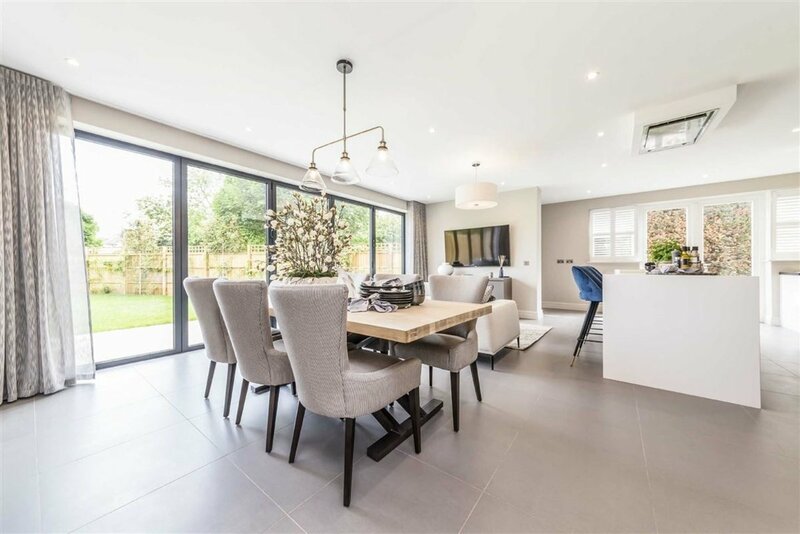 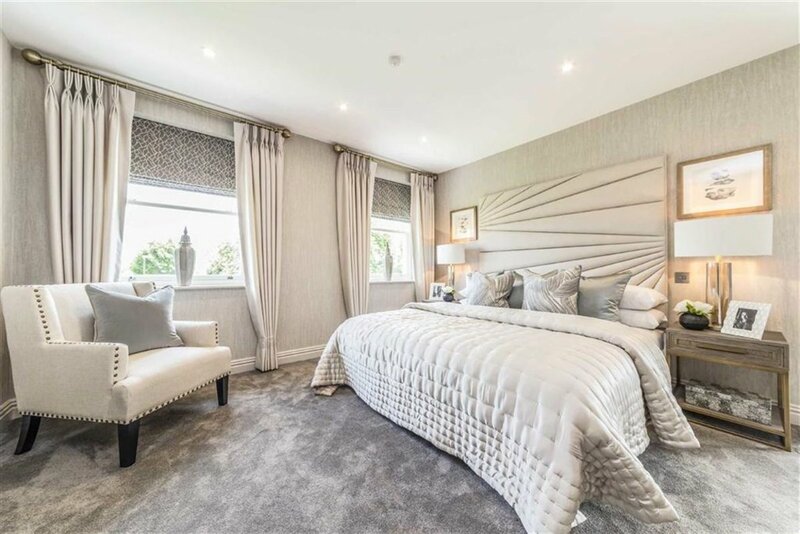 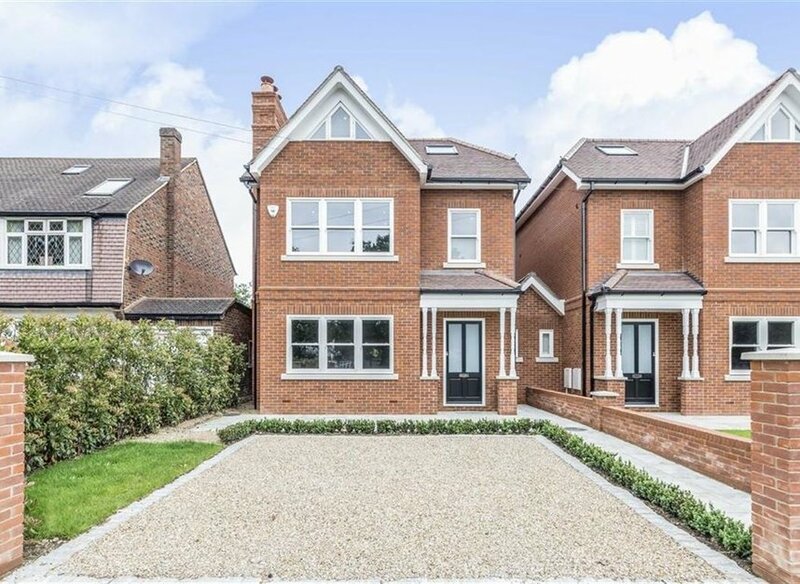 This stylish five bedroom detached family home has been built to a high standard via Aspire Luxury Properties, all you need to do is unpack and enjoy. 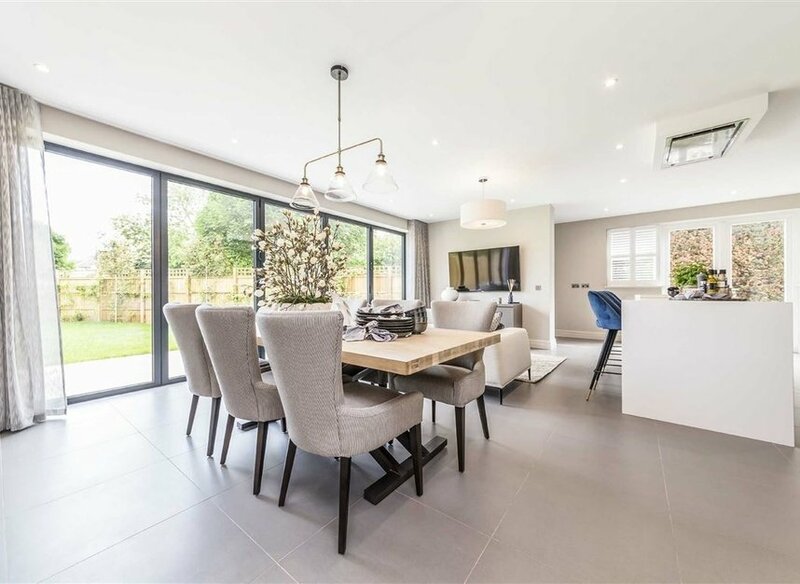 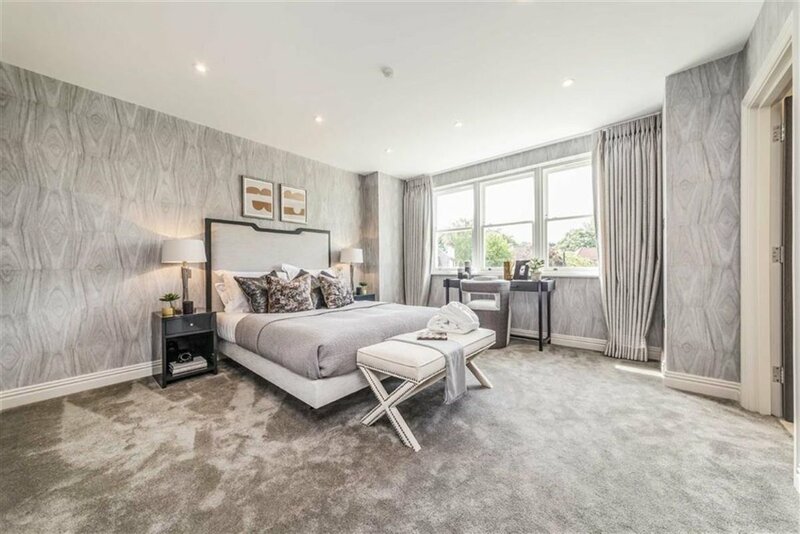 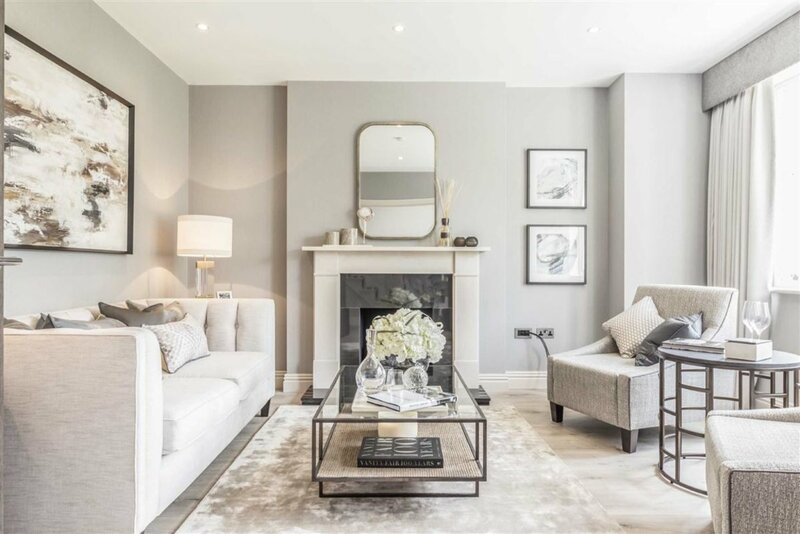 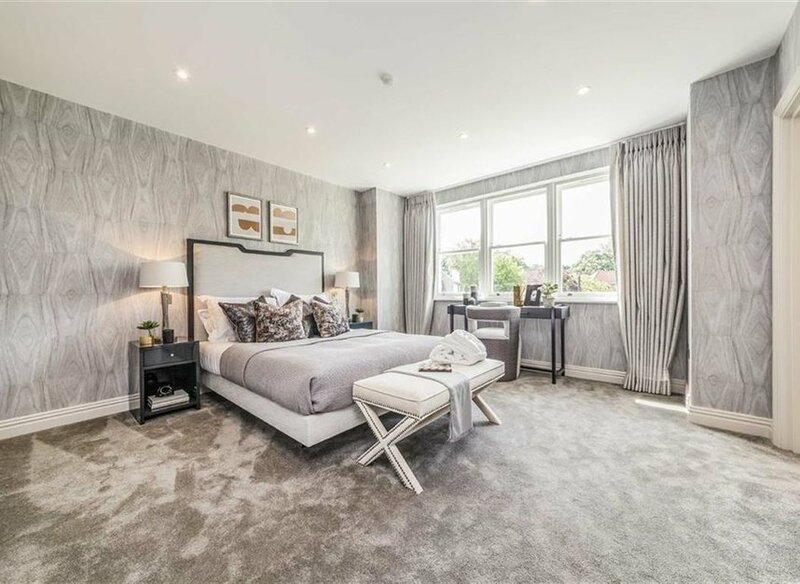 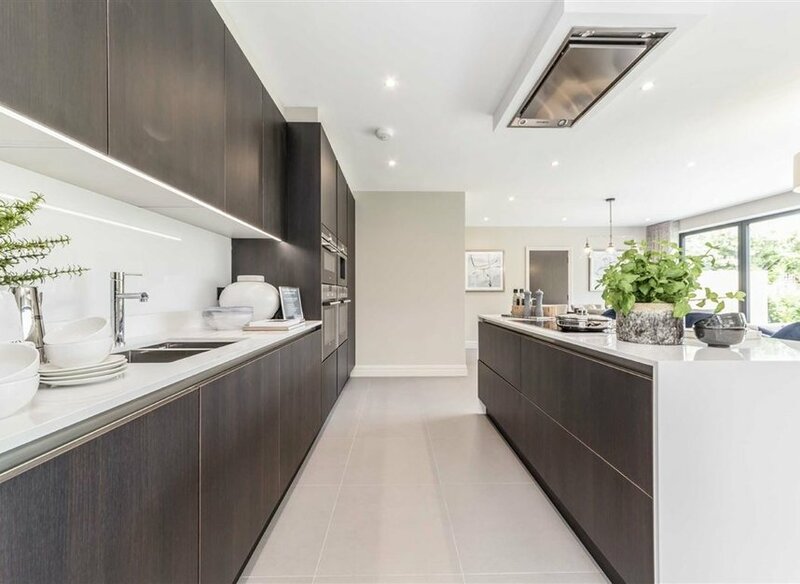 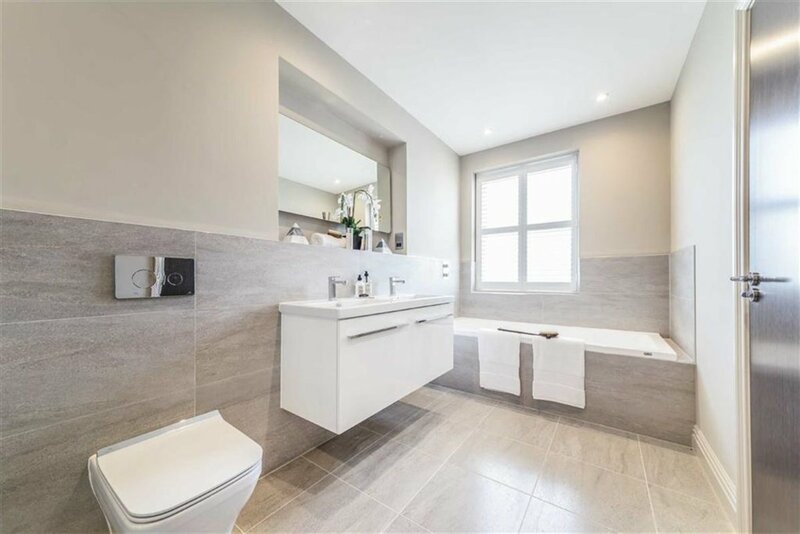 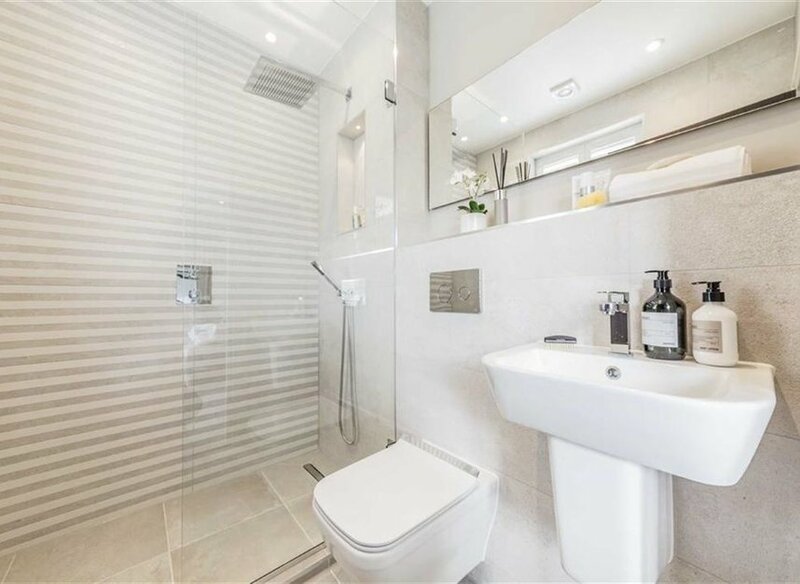 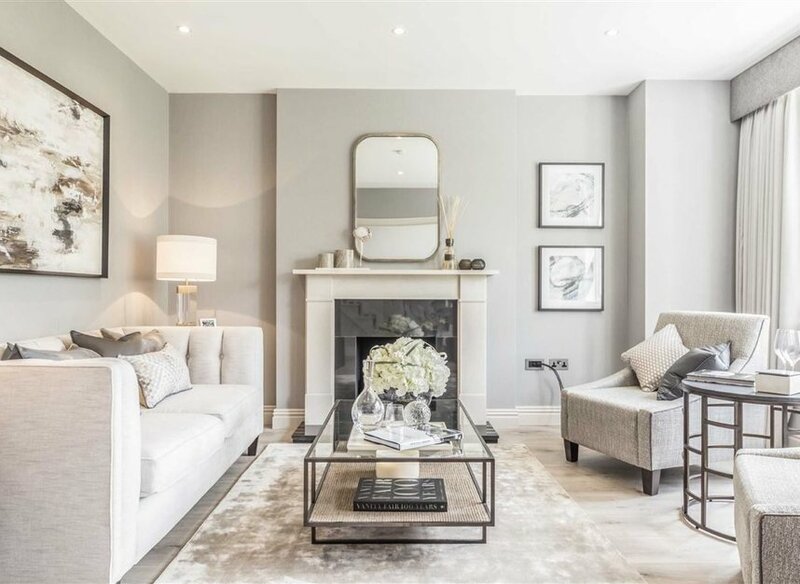 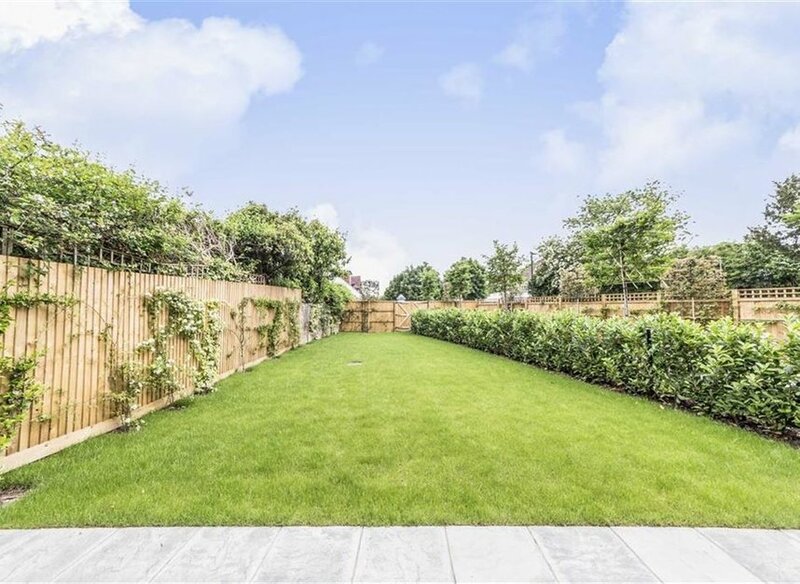 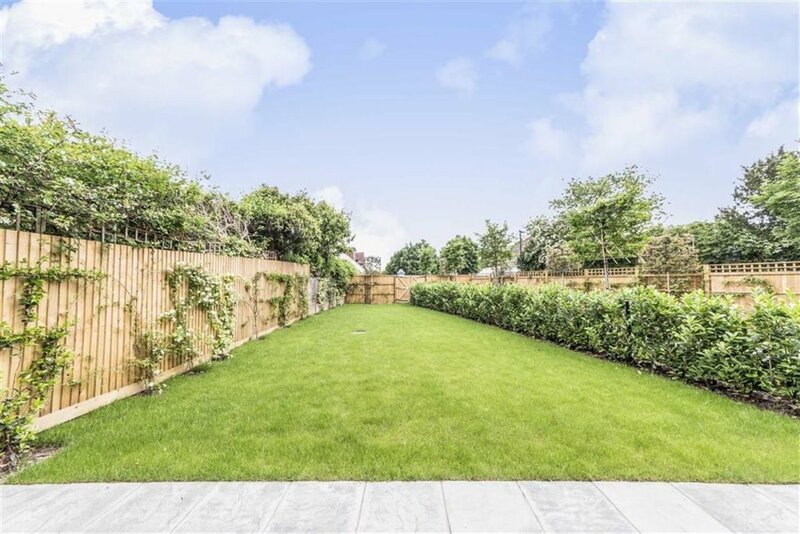 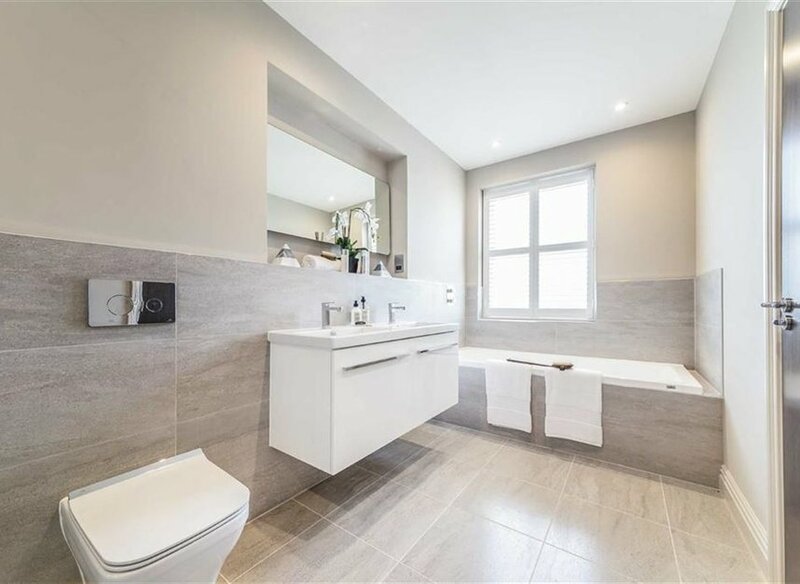 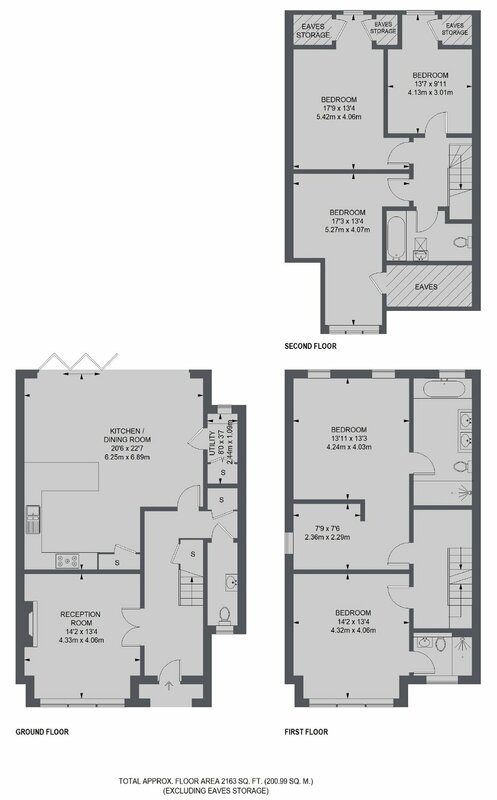 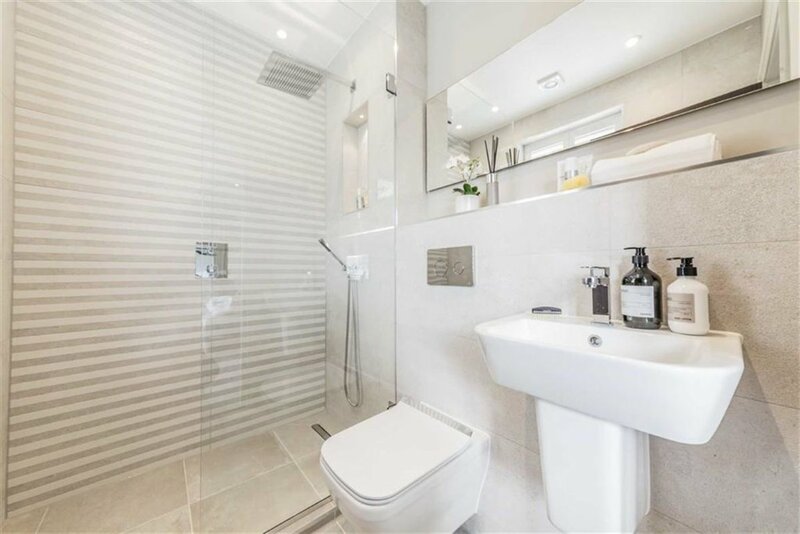 The property is ideal for families who are looking to enjoy what Hampton has to offer, with it's village feel, individual shops and trains into London Waterloo. 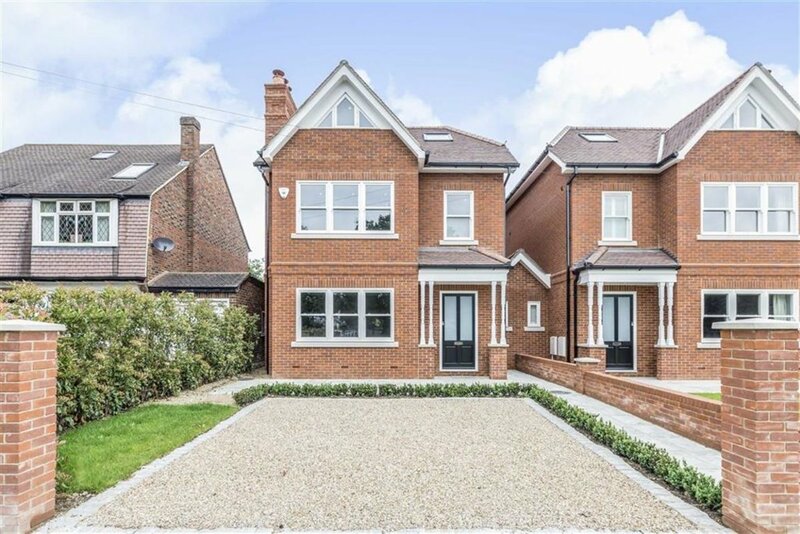 We must not forget the choice of fantastic schools all within walking distance.